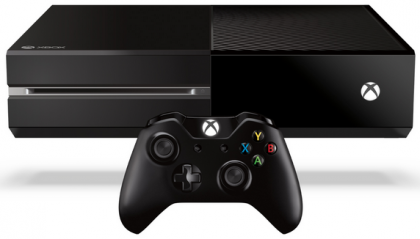 Home » Site-Sections » Gadget Guides » Gadget HELP » How Long Does It Take to Download an Xbox One Game? At the Gadget Helpline we receive quite a few calls from frustrated Xbox One gamers who are desperately waiting to play their latest digital purchase but are experiencing a seemingly endless wait for the game download to complete. There are various factors which can affect download times including your network connection speed and the status of the Xbox Live network, which can be notoriously temperamental. Microsoft offers a useful guide to download times which can help Xbox One owners manage their expectations when downloading games based on the size of the game and your download speed and we’ve included it in this article for your reference. *To check what connection speed you’re using press the Menu button on your Xbox One control pad and choose Settings > Network > Bandwidth Usage. A number of websites including www.speedtest.net and www.bandwidthplace.com will also allow you to check your network speeds via computer or laptop. For more tips and advice on consoles, smartphones and many more items of household tech you may be interested in joining the Gadget Helpline. Check out the great reasons to join at our Sign-up section. Data Security – Is the Data Yours Or Everyones?